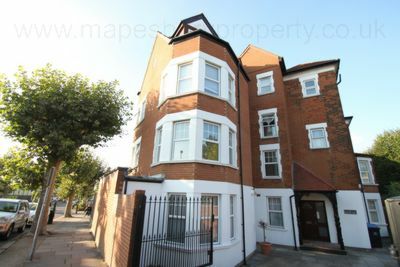 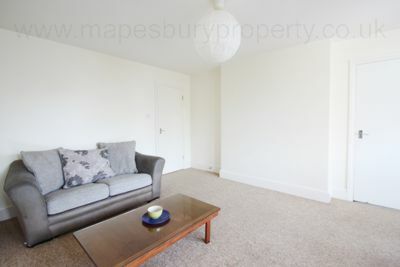 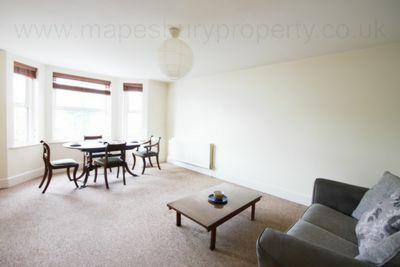 Large bright 2 bedroom flat positioned opposite to Willesden Green Undergound Station offering the Jubilee Line for fast access into Central London. 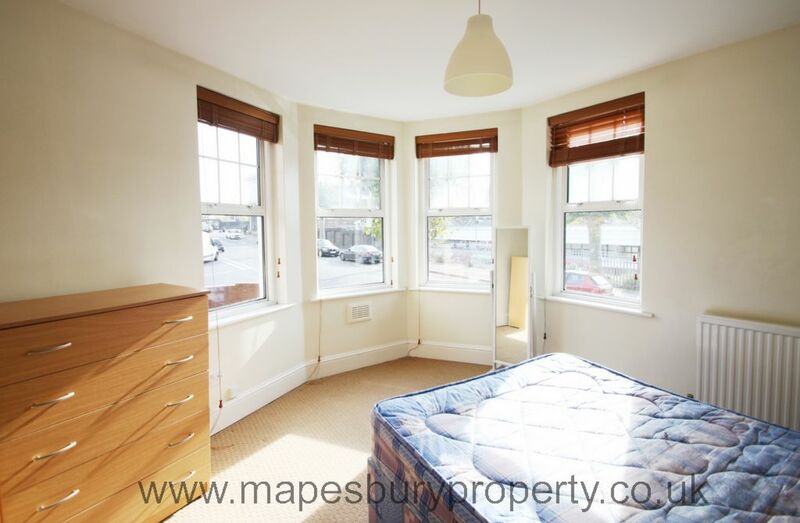 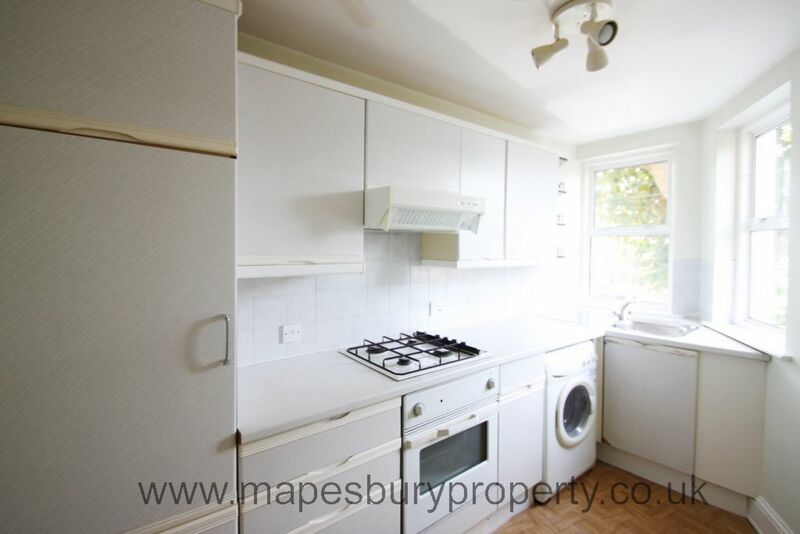 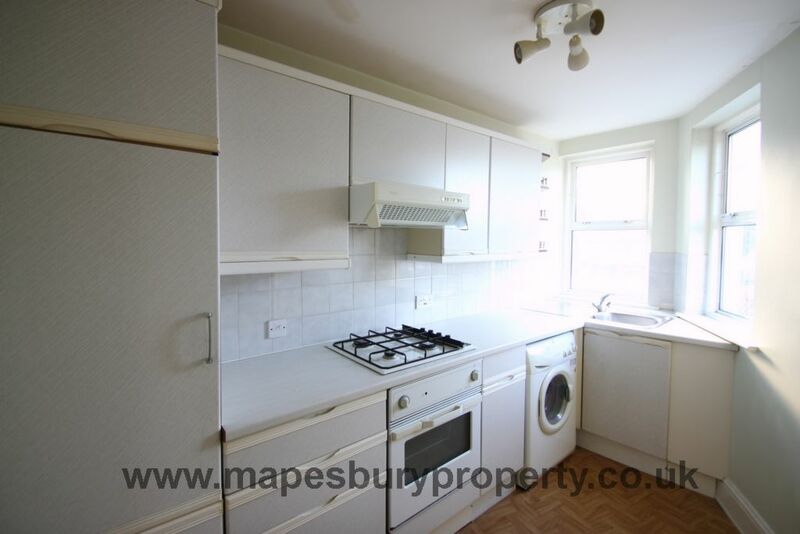 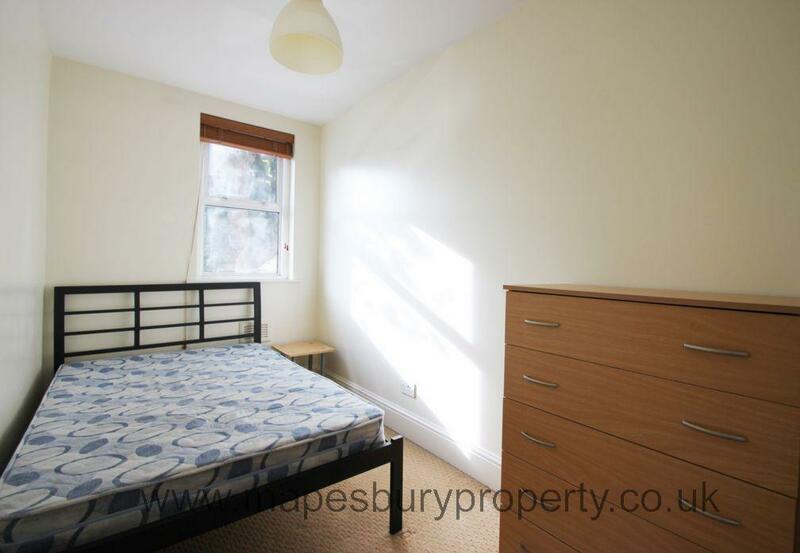 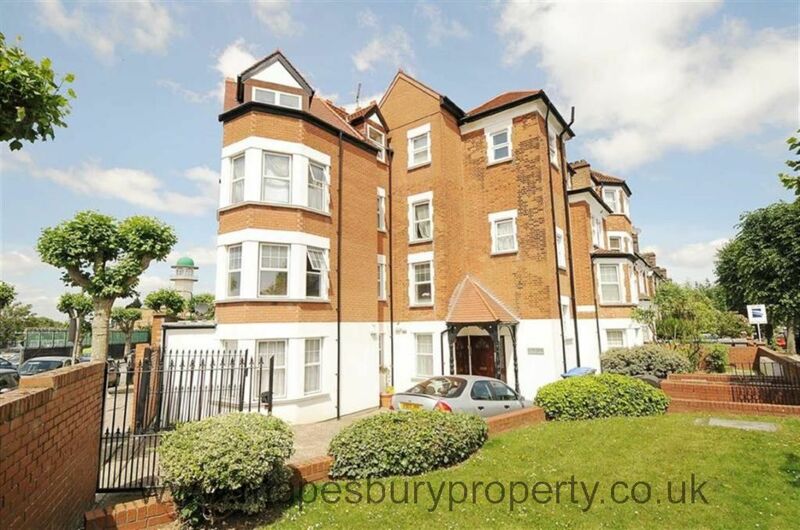 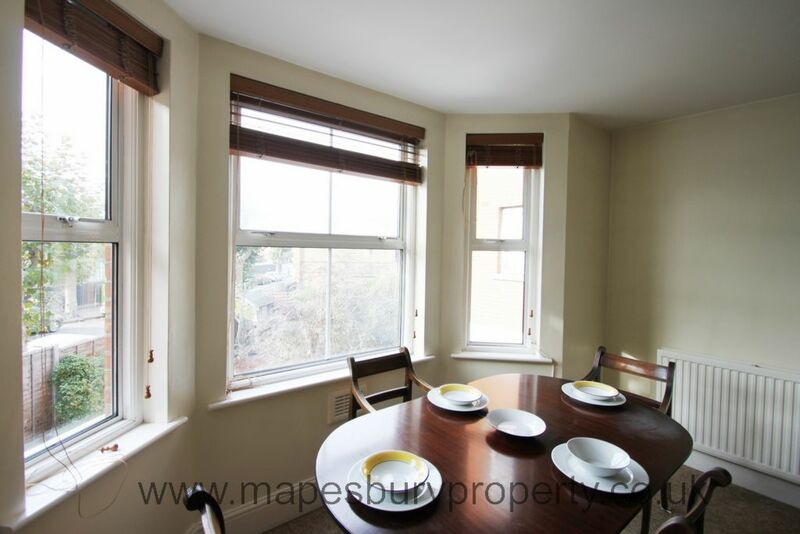 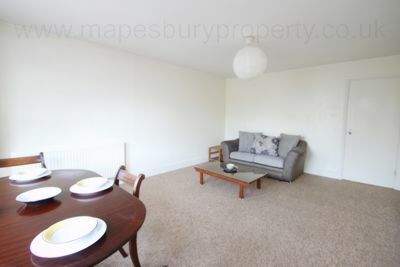 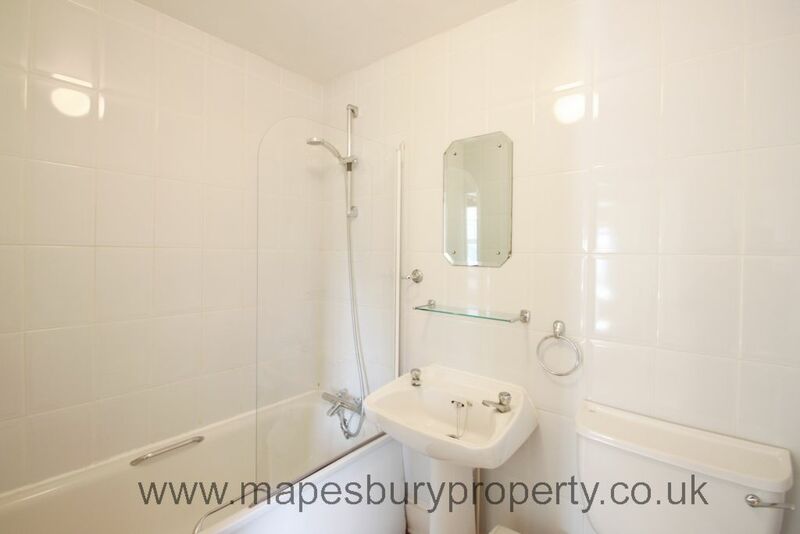 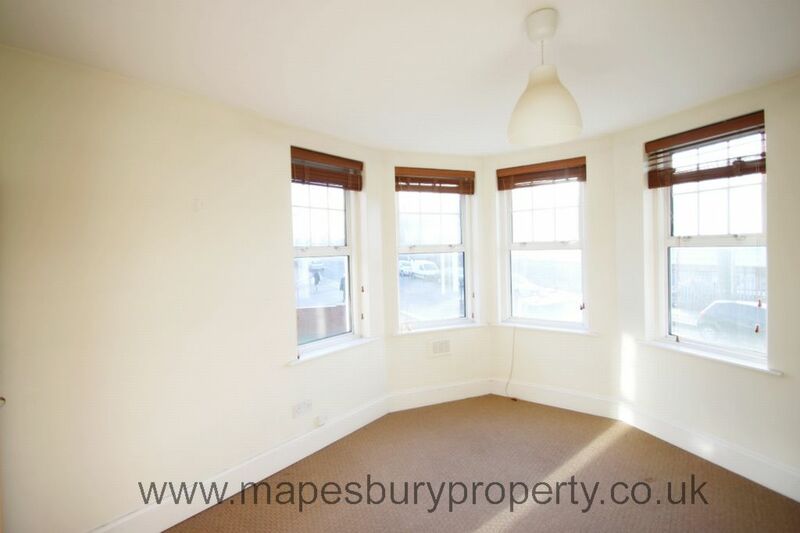 The property comprises of 2 large double bedrooms, a spacious reception with stylish decor boasting bay windows, a fully fitted kitchen and fully tiled bathroom. 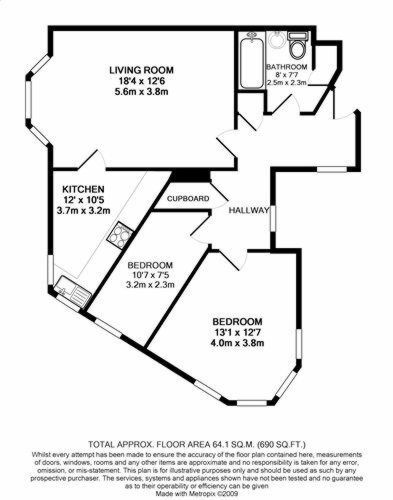 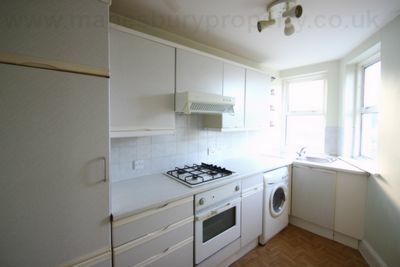 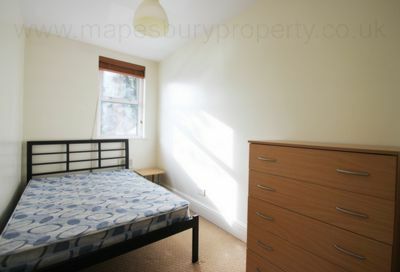 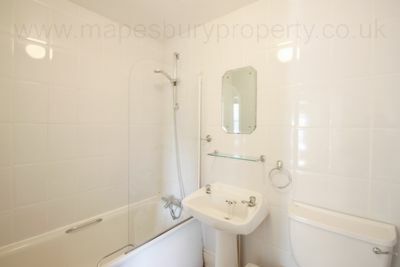 Further benefits from entryphone, bright interiors throughout, Bay-Window feature and washing machine. The amenities of Walm Lane are moments away and there are excellent bus links as well as tube links into the City.